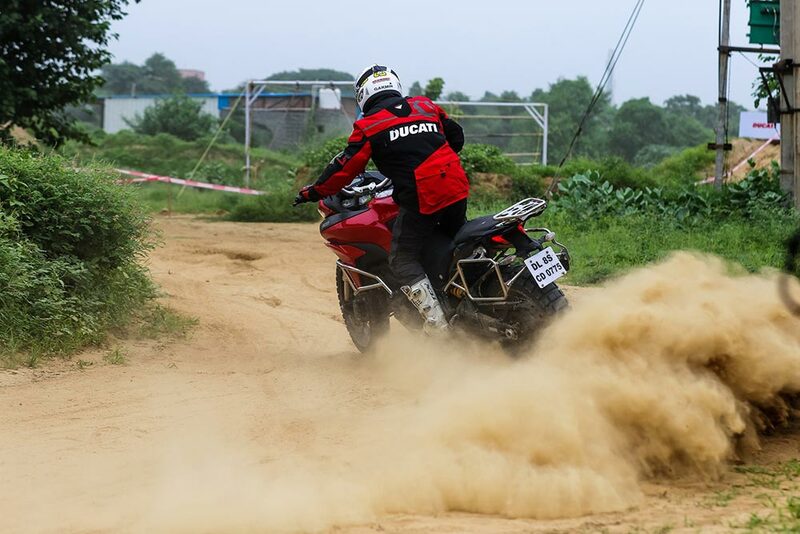 Ducati India announced the second edition Ducati Riding Experience - Off Road Days in India from 16th and 17th of February 2019. 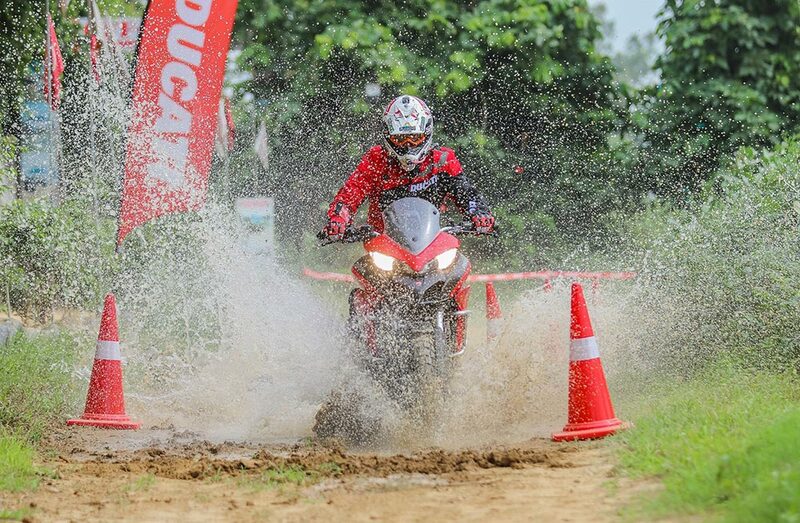 The DRE Off-Road Days are open for Ducati as well as and Non-Ducati owners. 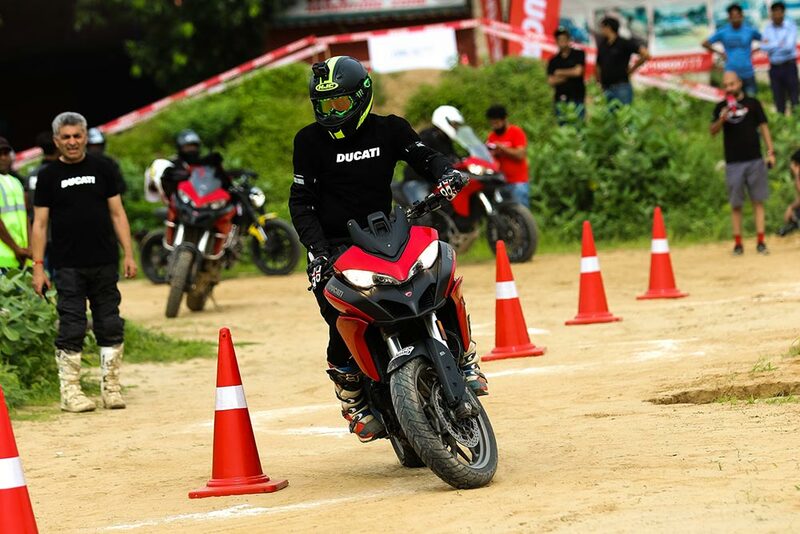 After the grand success of the very first DRE off road days in India organized last year, Ducati India today announced its second edition of DRE Off-Road Days. The riding experience is spread over two days on 16th and 17th of February and will take place at Bannerghatta, Bangalore. This Ducati Riding Experience is open for Ducati owners and Non-Ducati riders. Ducati owners of the Scrambler, Multistrada and Hypermotard range can get their slots reserved for INR 9,800 and use their own bikes for this event. For Non-Ducati riders, registrations are open for INR 19,900 which also includes a motorcycle for the training provided by Ducati India. DRE Off-Road Days would be open for all motorcycle enthusiasts who are eager to develop the off-road riding skills. Each riding slot includes training under the supervision of a DRE trainer, breakfast, lunch and evening refreshments, DRE certification and medical support. The training course will enhance the skills of riders through activities such as body position/standing vs sitting, slalom, balance beam, riding on slopes, emergency braking etc. The first edition of DRE Off-Road Days was a huge success and witnessed the thrill for riding and passion to learn something new among the participants. At Ducati we are not only looking to sell class leading motorcycles but also further develop the riding skills of each and every rider through DRE programs across track, off road and road” I am also extremely happy with the support shown to Ducati by the rider community here in India, and in fact our first Dream tour for 2019 to Rajasthan is now sold out. For complete information on the event and registration details, visit http://dreindia.com/dre-off-road-days/.